The Calabogie Golf Resort in the Ottawa Valley includes the 18 hole championship layout called The Highlands, and an executive-style nine. 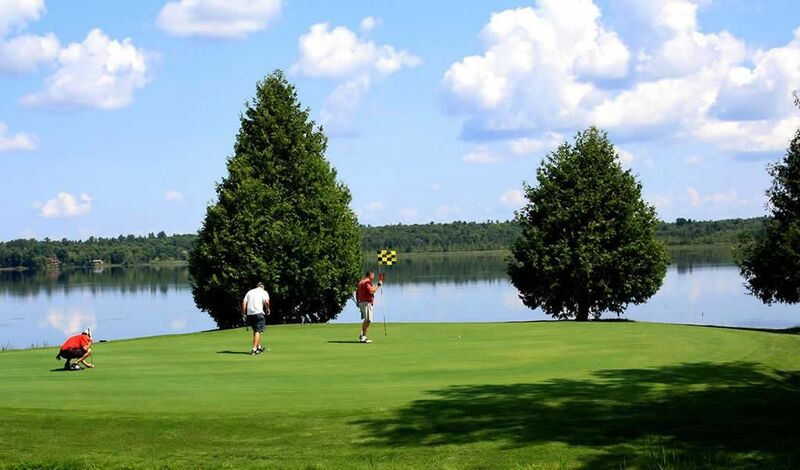 The Hghlands may be one of the best golf courses in Ontario when one adds great golf to the dramatic views of Calbogie Lake. The par 72 test can play as long as 6,776 yards. Water, sand, and doglegs all contribute to this excellent test of your golfing prowess. 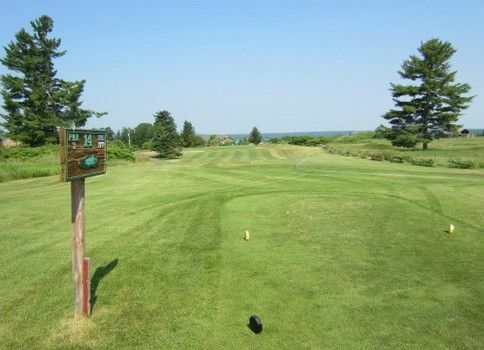 Should you prefer to use shorter tee boxes, this Calabogie golf course can be played as short as 5,471 yards. Dolgus and Associates designed The Highlands 18 which carries a slope of 127. The course meanders through hills and valleys amidst dense stands of trees. 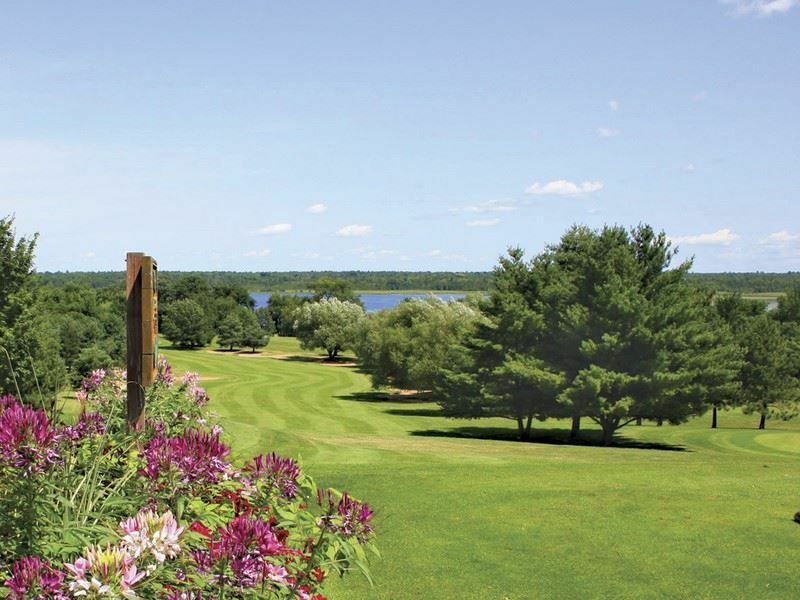 Colorful country gardens punctuate the experience when you get tee times in Calabogie. This golf resort offers complete practice facilities, pro shop, food, and beverages. Play the short nine hole layout for some more focused practice. 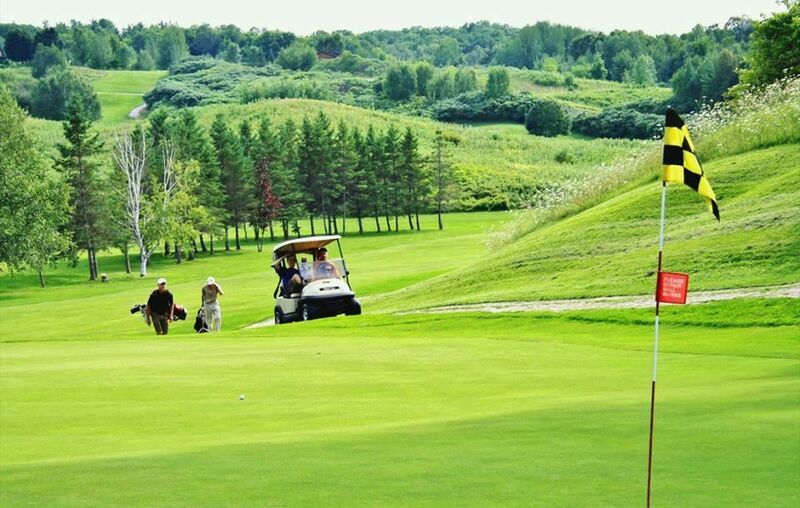 Calabogie golf course discount tee times are sometimes pursued to simply experience the third hole. Both on the card, and from the tee, this 142 yard, par three looks innocuous enough. 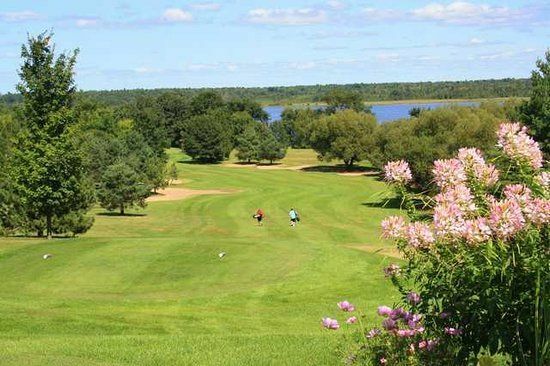 Calabogie Golf Resort - Highlands is not yet in our pool of Golf Courses for orders.